New love is a time full of lots of romance and passion, but it’s also a time of lots of fun! 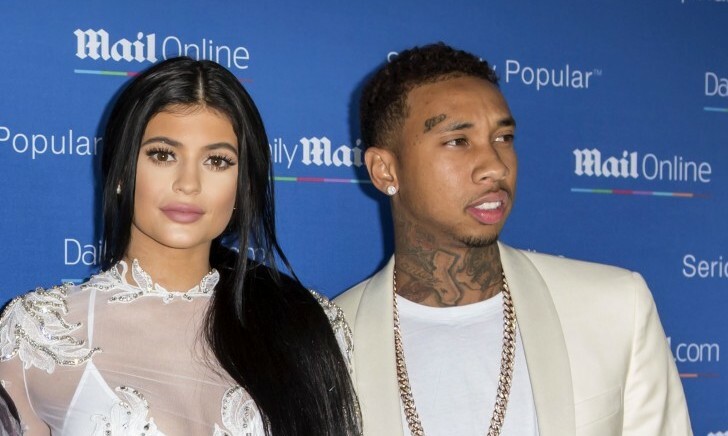 UsMagazine.com reports that famous couple Kylie Jenner and Tyga used their time during a recent limo ride to share silly videos on Snapchat with the app’s new filters. In one of Tyga’s videos, it’s reported that in the background you can hear Jenner say that Tyga’s ‘so cute!’. This celebrity couple is definitely not shy about sharing their relationship with the world! This famous couple is all about the social media. What are some ways to utilize social media to strengthen your relationship? 1. Tweet to one another: If you both have Twitter, you can tweet one another throughout your day. You can have quick, micro-conversations where you cheer each other on or just check in and see how the other is doing. Just make sure you don’t overshare! 2. Mention your partner on Facebook: Write a post about them or something they’re interested in and tag your partner in it (with their permission of course). In this way, you’re “showing the world” or your friend circles that you’re interested in one another and you’re not afraid to share it. 3. Use Snapchat: Like our famous couple here, you can share Snaps and Snap Videos to your friends of you and your partner. You can show what you two are up to and be silly, too! Do you use social media with your partner? Share below the ways you use social media with your partner!